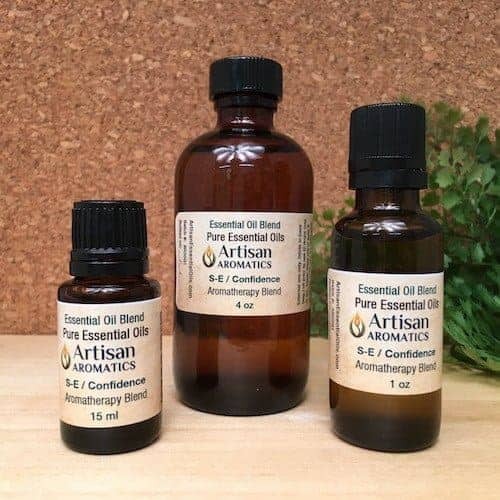 Self-Esteem / Confidence Aromatherapy Blend is a combination of 100% Pure Essential Oils. 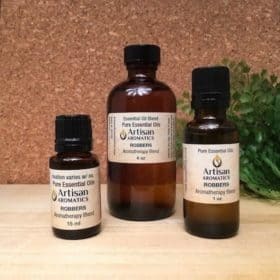 This complex herbal aroma has subtle floral, spicy, and woody notes. 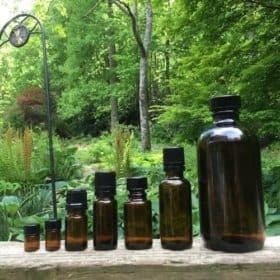 Self-Esteem / Confidence Aromatherapy Blend is a combination of 100% Pure Essential Oils that have been described by some aromatherapists as having emotionally strengthening and fortifying effects that can aid in improving confidence and self-esteem when used in conjunction with other strategies such as intention, visual imagery or relaxation training. Try this blend when you need a little boost in confidence and see if it helps. This is the blend I rely on when I have to do public speaking. 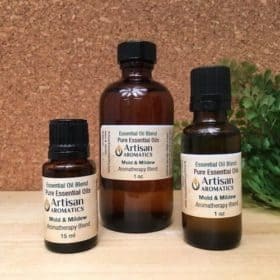 Our blends are formulated using pure essential oils. 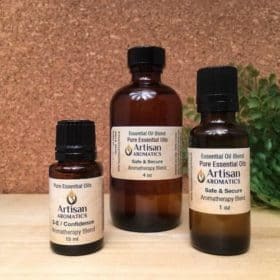 These Aromatherapy Blends / Essential Oil Blends can be used as-is in a diffuser but for use on the body they must be diluted in vegetable oil to a maximum concentration of 3%. 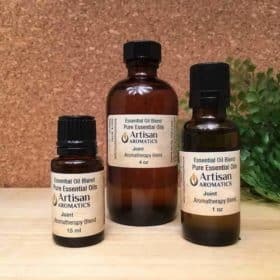 To purchase the same formula in a ready-to-use form, go to our Massage Oils page where you’ll find almost all of our aromatherapy blend formulas pre-diluted to an ideal 2.5% in our very special massage base (a combination of Sweet Almond oil, Grapeseed oil and Jojoba) available in 4oz or 8oz bottles. I love this blend. 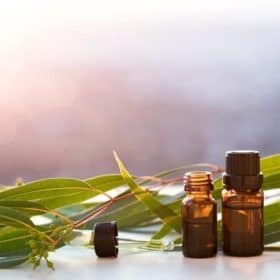 I was having a rough week at work, put it in my diffuser before I went to bed, and not only did I love the woody, almost smoky scent, but I woke up feeling ready to take on the day with a better attitude.